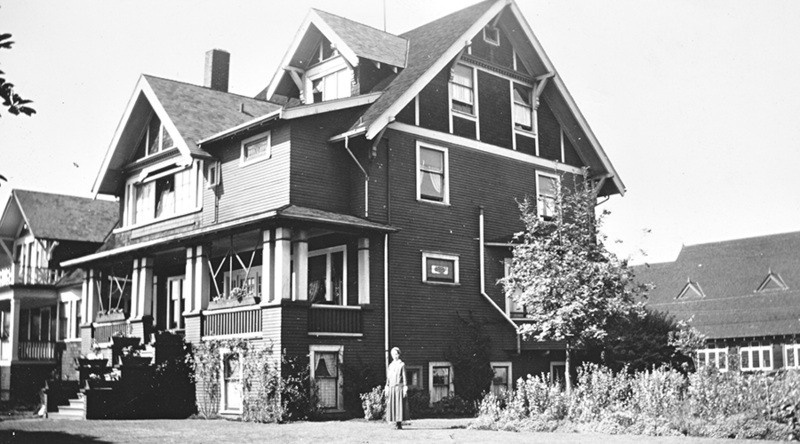 In October 1929, Sisters Gertrude Walsh and Frances Church arrived to operate the Catholic Hostel of St. Anthony on Robson Avenue, replacing the Franciscan Sisters of the Atonement. With the help of a $5,000 donation from a wealthy widow impressed by Sister Church’s musical talent, the Sisters relocated the residence to 1715 11th West Street in 1930. 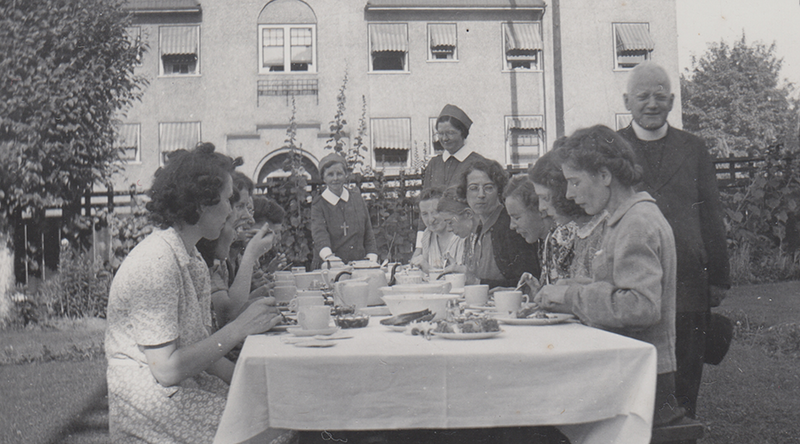 The new residence, which was called the Catholic Hostel of St. Anthony, accommodated 25 women and four Sisters. Spanning two lots with a spacious back garden, the house had been built in 1911 for W.C. Hodgson of the Canadian Pacific Railway. 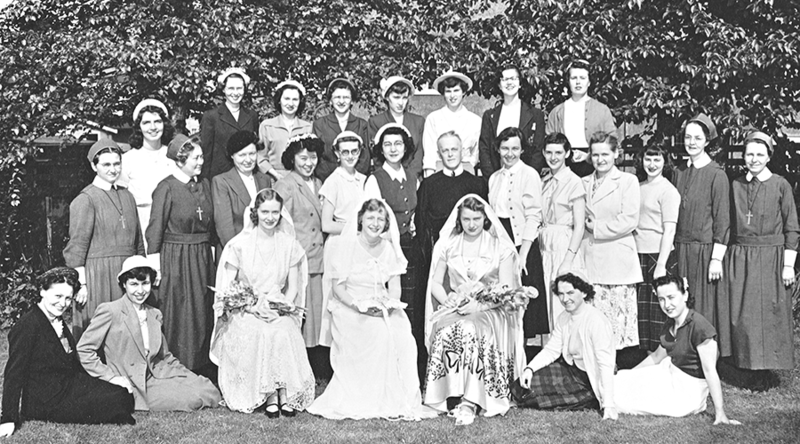 In the early 1930s, Sister Church started an orchestra, which continued until the closing of the residence in 1972. 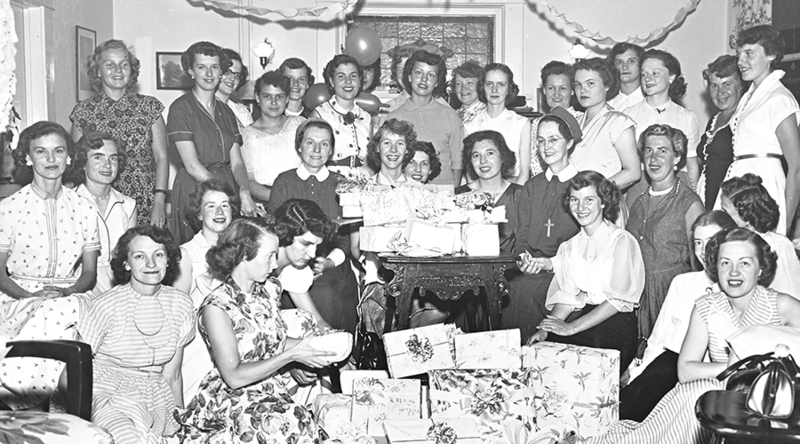 Under the motto of “Good deeds reap gladness,” the St. Anthony’s Girls’ Club was formed in 1933 and met every Tuesday evening to create items for sale and the proceeds were donated to good causes. 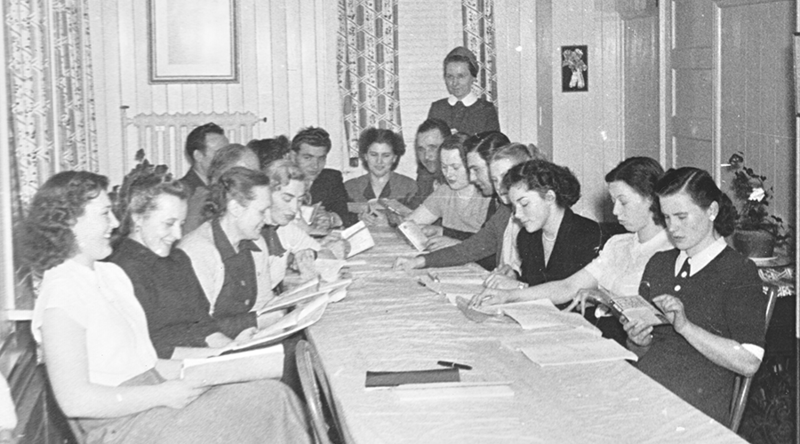 During the Second World War, young Canadian women looking for work replaced the immigrants in the hostel. Following the war, the government’s call for Displaced Persons (DPs) to come to Canada as domestics resulted in an influx of immigrants in Vancouver. 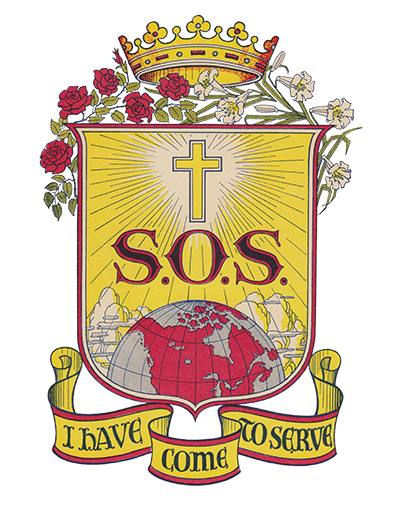 In this era the name was changed to the Sisters of Service Girls’ Residential Club, where classes were given in cooking, home nursing, public speaking and various crafts, as well as in English and Canadian citizenship. The 1956 addition of the Memorial Chapel in memory of Father George Daly added a deeper spiritual dimension to the residence. A cultural centre occupied the area below the chapel to accommodate meetings, study clubs and a weekly hobby night. 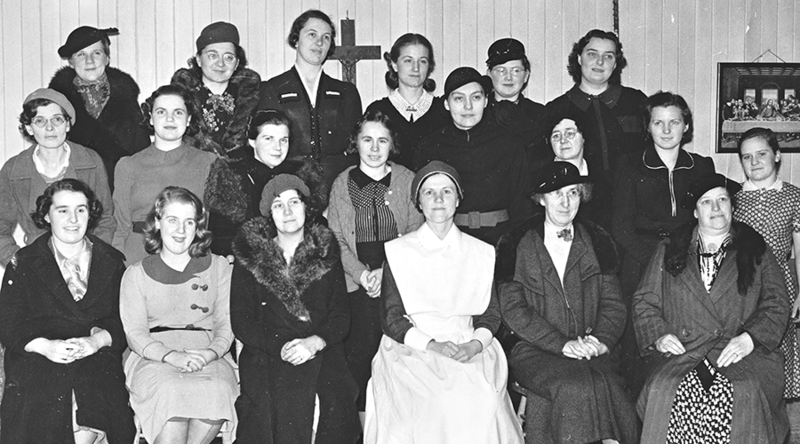 Throughout the years, the Sisters taught religion and prepared children for the sacraments in British Columbia. The residence was closed in 1972 after helping more than 10,000 young women in 43 years. 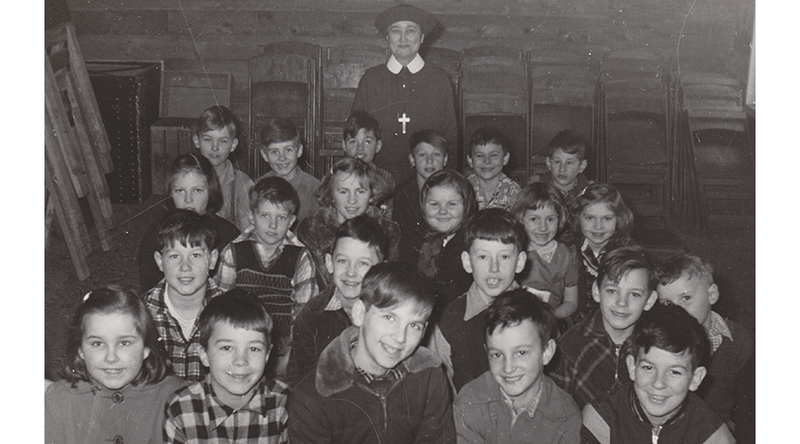 After the closing, Sister Lita Camozzi taught Grade 7 at St. Joseph’s Elementary School (1973-1974). 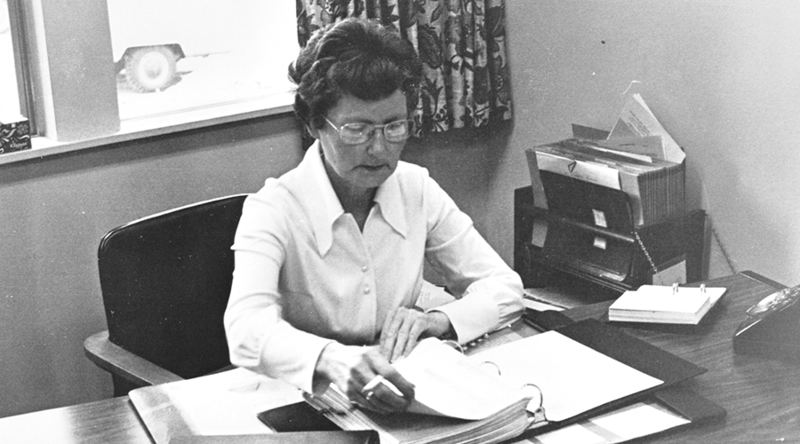 Sister Isabel Ellis remained in Vancouver, completing a homemakers’ course and working as the supervisor of homemakers for Family Service Agencies (1973-1980).